Razors, an everyday household item that is used for the removal of unwanted hair. Although sounds pretty simple, shaving razors have evolved over thousands of years to become what we use today. The act of shaving dates back to 100,000 years and is believed to have been originated in Africa. This is the time when cavemen started to pluck off their facial hair with the help of crude tweezers. Historians haven’t been able to provide a reason why people had a desire to get rid of their facial hair. Some say that the development of tools and techniques lead to the creation of the activity. While others believe that people back then wanted to get rid of parasites and lice from their hairs. Hence, the activity was created. Whichever may be the case, it was around 30,000 BC when men developed flint blades. This development was primarily due to the fact that people grew tired of the hair plucking process. So, being tired of the process of plucking hairs made way for the modern-day razor to be developed. A good thing about these flint razors is that they could be sharpened and thus, greatly improved the shaving process. 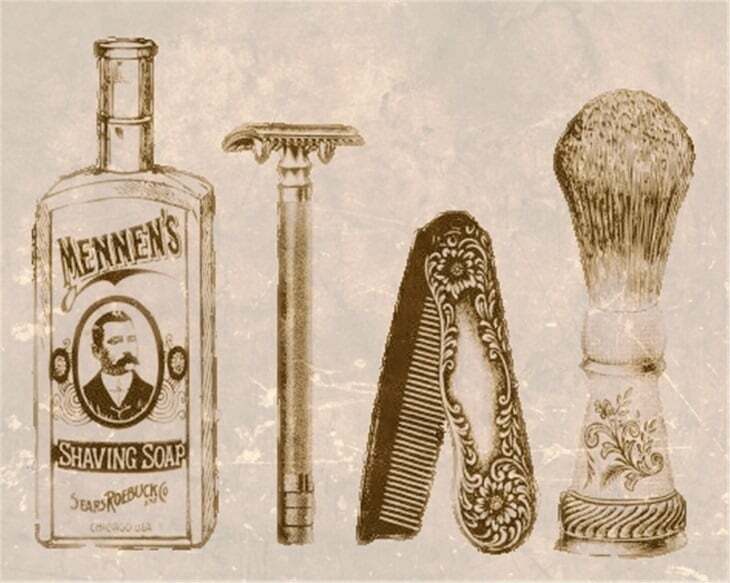 Shortly after flint was introduced, men started developing the shaving process. Some men started to shave with the help of sharpened seashells. It was around 3000 BC when metalwork was invented and flint-faced a major competition. This is the time when copper-alloy razors started to appear in ancient India and Egypt. Studies show that the Egyptians shifted to bronze razors in the time period of 1567 and 1320 BC. Alexander the great ordered their Macedonian and Greek soldiers to get rid of their beards during his battle against Persia. This is one of his legacies that survived and his victorious army went on to keep the tradition alive. This started a trend that soon was adopted by civilians of the empire. Alexander wasn't the only one who took shaving seriously. Russian Tsar of the late 17th century Peter the Great felt that keeping beards was very old-fashioned. He even went to tax people who had beards. Since the seventeenth century, shaving technology has drastically improved. 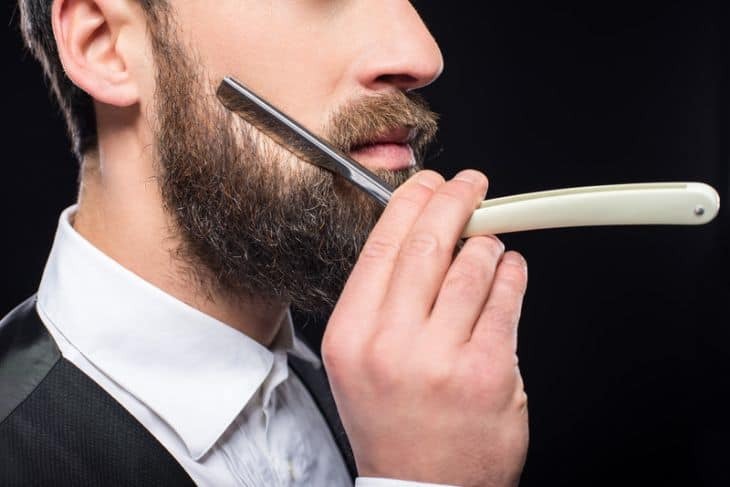 The first known straight razor arose in 1680 in Sheffield, England. By the mid-18th century, quality razor blades had started to become available. This is how modern-day razors came into being. Check out the below infographic to know more about the different types of razors and their uses. Author Bio: Sean Mason is a seasoned author who writes about men's luxury products at OriginalShaveCompany. As a fanatic wet shaver himself, Sean is keen on providing objective information about men's products which includes but is not limited to wet shaving.